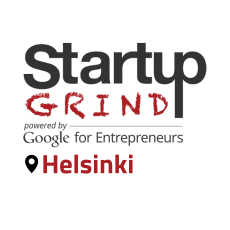 Startup Grind is the largest independent startup community, actively educating, inspiring, and connecting 215,000 founders in over 185 cities. We nurture startup ecosystems in 70 countries through events, media, and partnerships with organizations like Google for Entrepreneurs. The cornerstone of our global community are monthly events featuring successful local founders, innovators, educators and investors who share lessons learned on the road to building great companies. Founded in Silicon Valley, Startup Grind has now hosted 2,000 fireside chats since its founding in 2010. To date, Startup Grind has helped millions of entrepreneurs find mentorship, connect to partners and hires, pursue funding, and reach new users.